Only 89,007 Miles! Scores 30 Highway MPG and 22 City MPG! 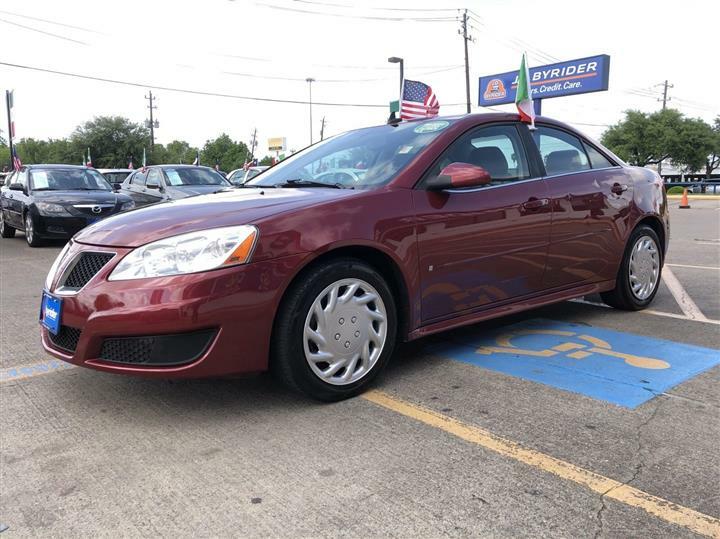 This Pontiac G6 boasts a Gas I4 2.4L/145 engine powering this Automatic transmission. WHEELS, 17" (43.2 CM) CUSTOM 5-SPOKE, HIGH-VENT (STD), TRANSMISSION, 4-SPEED AUTOMATIC, ELECTRONICALLY CONTROLLED WITH OVERDRIVE (STD), SEATS, 45/45 FRONT BUCKET (STD). 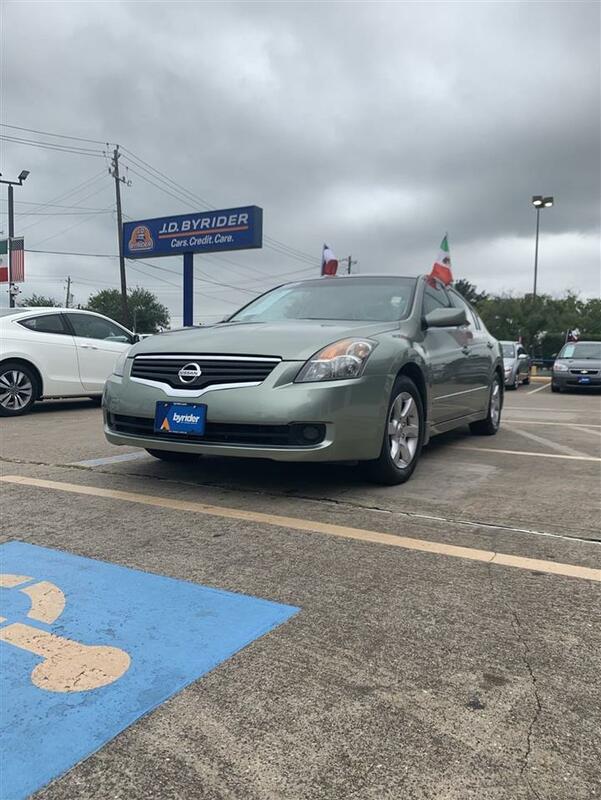 MOLDINGS, BODY-COLOR BODYSIDE, LICENSE PLATE BRACKET, FRONT, ENGINE, ECOTEC 2.4L 4-CYLINDER MFI, ALUMINUM (164 hp [122.3 kW] @ 6400 rpm, 156 lb-ft of torque [210.6 N-m] @ 5000 rpm) (STD), EBONY, VORTEX CLOTH SEAT TRIM (Available with (FAD) Trim, simulated Walnut Burl accents. ), CUSTOMER DIALOGUE NETWORK, BLUE-GOLD CRYSTAL METALLIC, AUDIO SYSTEM AM/FM stereo with CD player, seek-and-scan, Radio Data System (RDS), speed-compensated volume, TheftLock, equalizer, Driver Information Center and auxiliary input jack for iPod/MP3 player (STD), XM Radio (subscription required), Wipers, front intermittent, speed-sensitive, controlled-cycle, Windows, power with driver Express-Down. 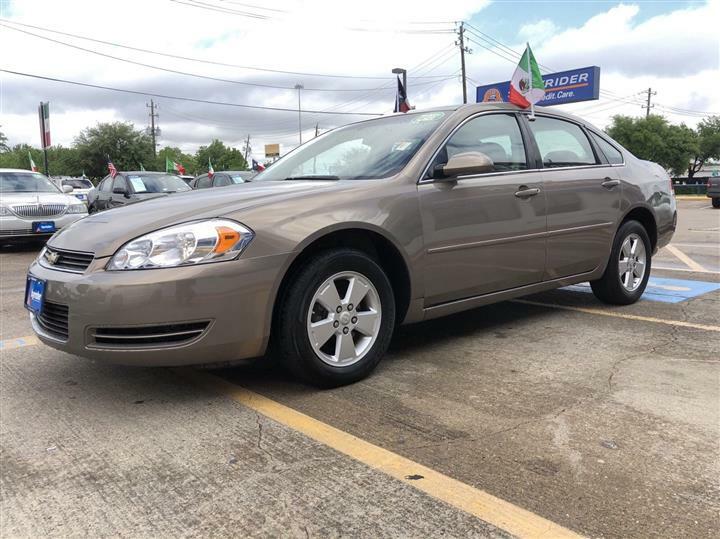 Treat yourself- stop by JD Byrider-TX126 located at 7990 Bellfort Ave, Houston, TX 77061 to make this car yours today!